We are so excited to announce our newest initiative: A Diploma in Technology for Monitoring and Evaluation! Over the past five years, we’ve been providing skills to over 6,000 alumni in more than 170 countries. During this time, we’ve been asked by both alumni and the organizations we work with: how can they get more? 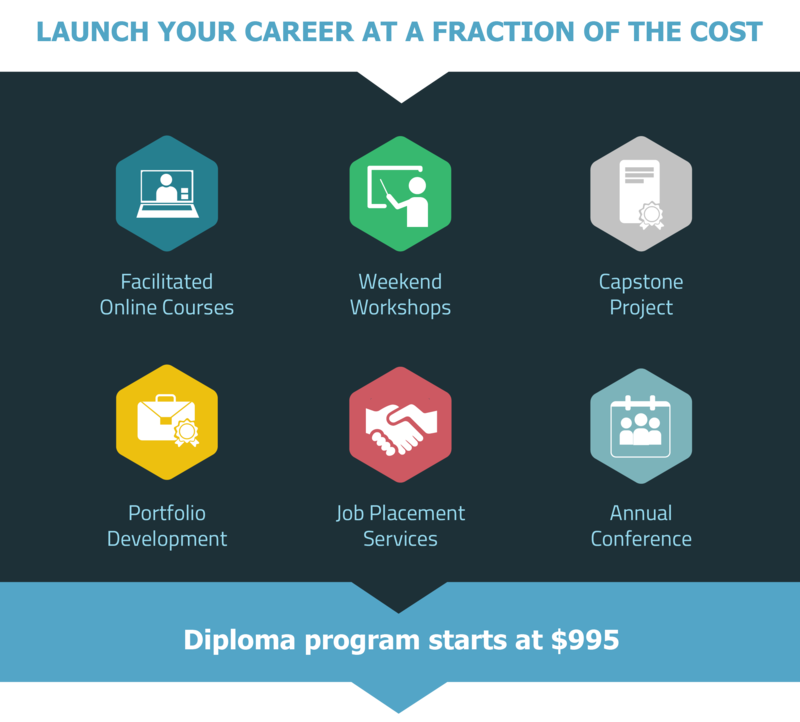 As a response to the crippling costs of graduate school tuition and the desire professionals have to get the hard skills they need to be successful, we’ve created this diploma program. Whether you’re a working professional or a recent college grad looking for an alternative to graduate school, we have a diploma track suited to you. This 16-week online diploma program in Technology for Monitoring & Evaluation is designed to give you the technical skills and real-world experience you need to succeed in your career and make an impact in the world. We’re here to help you learn new skills, build your network and grow your career. Ready to get started? Learn more and apply here. Hurry! Applications close September 4.